According to Schwarz, who shared the latest enrollment projections at a special school board meeting on Jan. 5, the district can expect to see an enrollment of over 2,100 students by the start of the 2020-21 school year. And will then see enrollment grow to more than 3,200 just five years later. But according to Schwarz, with the new high school, the new Event Center and the new hospital being built, Watford City is poised to take advantage of a future upswing in oil prices. “You have the amenities that are attractive to new families,” stated Schwarz. 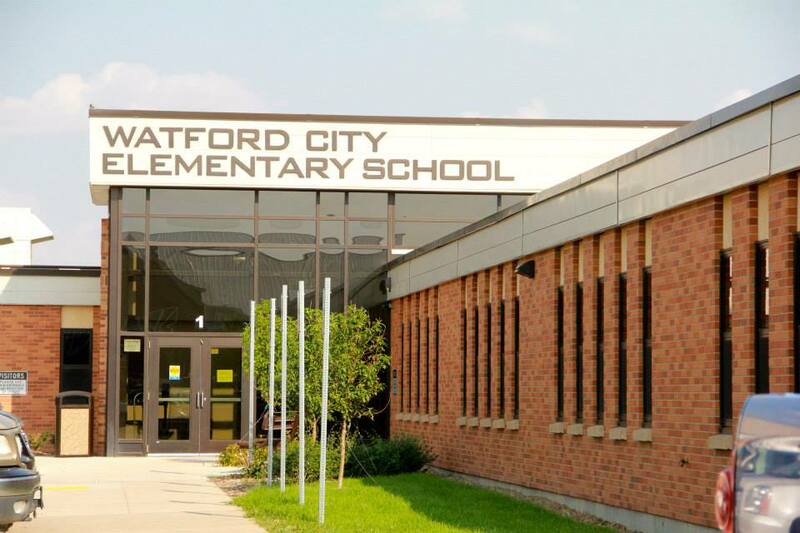 While Schwarz says that the infrastructure improvements that Watford City has made will be an asset, he says that it will be growth in oil production jobs in McKenzie County that will help drive not only the school’s enrollment, but the city’s population. Schwarz says that based on their demographic study, RSP expects to see a steady growth in both population and student enrollment numbers in Watford City. And for Steve Holen, district superintendent, permanent jobs leads to permanent students. But, according to Schwarz, as more and more of the oil field jobs in McKenzie County shift to the production side, the out-migration of students will lessen. “The number of new jobs that are going to be in McKenzie County and your city’s amenities are going to drive the enrollment going forward,” stated Schwarz. So what does the new enrollment numbers mean for McKenzie County Public School District No. 1? The answer is that more students will start to swell the existing school buildings to overflow capacity. “As we grow to these new numbers, we’re going to run out of space in all three of our current buildings,” states Holen. Based on the new enrollment projections, the elementary school, which will only house kindergarten through the third grade, will exceed its 650 student capacity by the start of the 2018 school year. And by the start of the 2020 school year, all three of the district’s school buildings will be over capacity. According to Holen, as of Jan. 8, 2016, the district had a total enrollment of 1,329 students. “It is staggering to think that we could see our enrollment more than double by 2024,” states Holen.